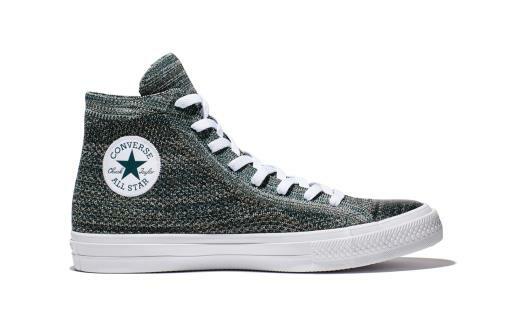 The All-Star Chuck Taylor Flyknit is already available in the Philippines. Nike sharing key techs with Converse is not new, as the swoosh already lend them Lunarlon cushion in the form of a drop-in midsole used in the Chuck II. Now, Flyknit which is a performance knit upper will be utilized in Converse's classic silhouette. After all, the Converse All-Star was supposed to be a hoop shoe back in the day and it is only fitting that we celebrate this model with a touch of modern technology in terms of performance. The shoe retails for Php 5,430 at selected Converse stores.